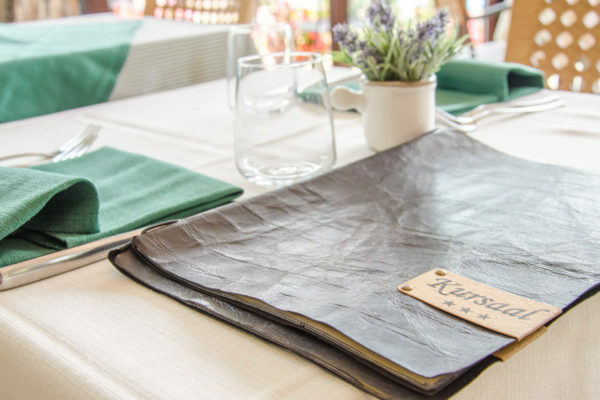 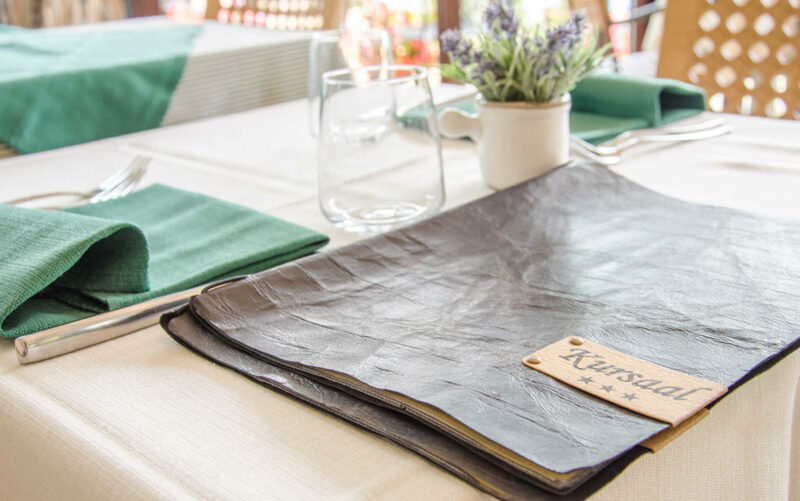 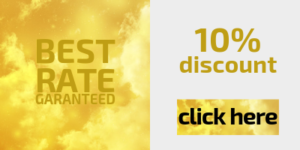 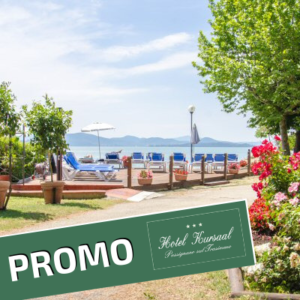 Hotel: discover all the services and comforts of the Kursaal hotel and book! 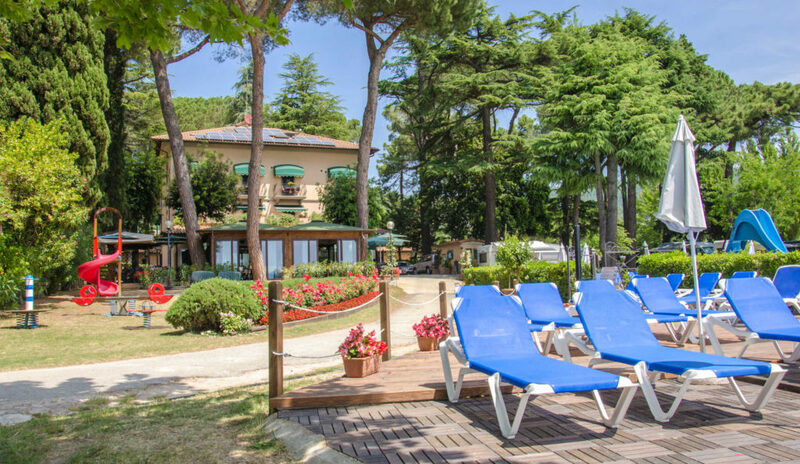 This elegant villa, which is now a charming small hotel managed by the owners, was built in the 1930s. 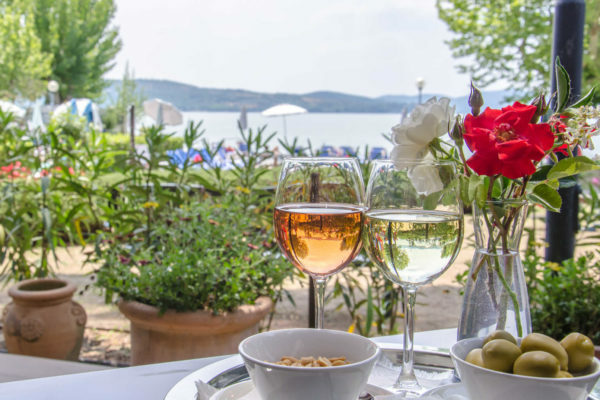 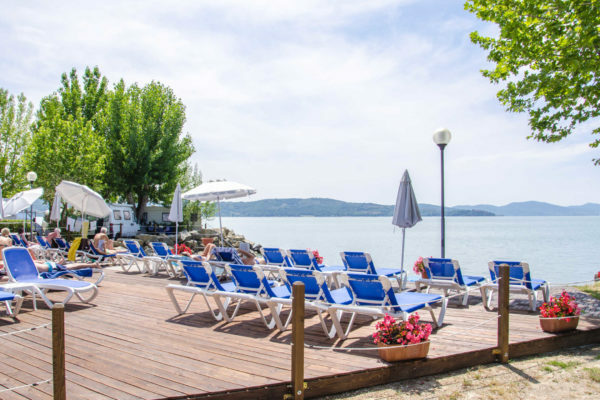 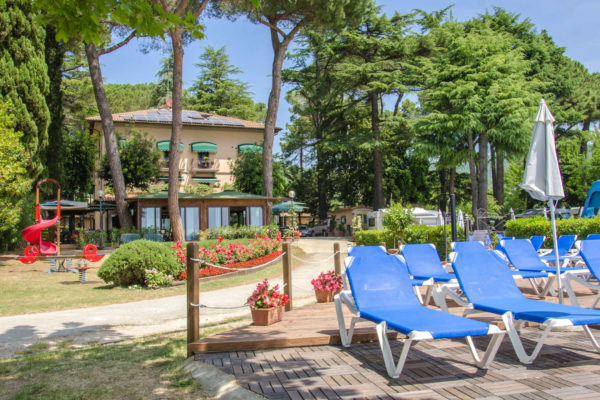 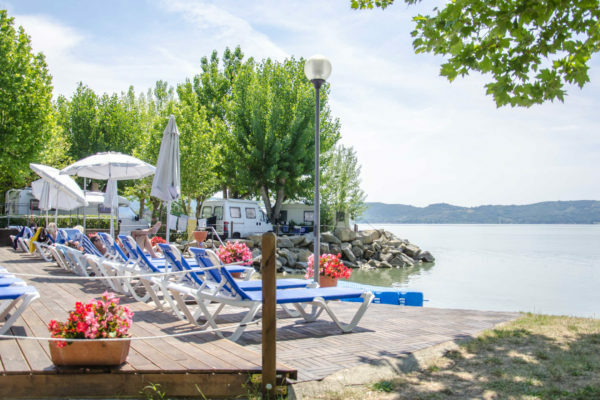 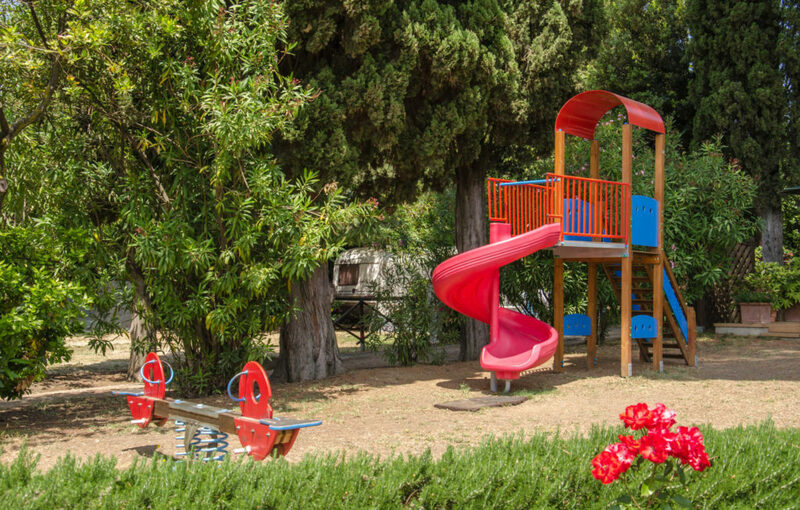 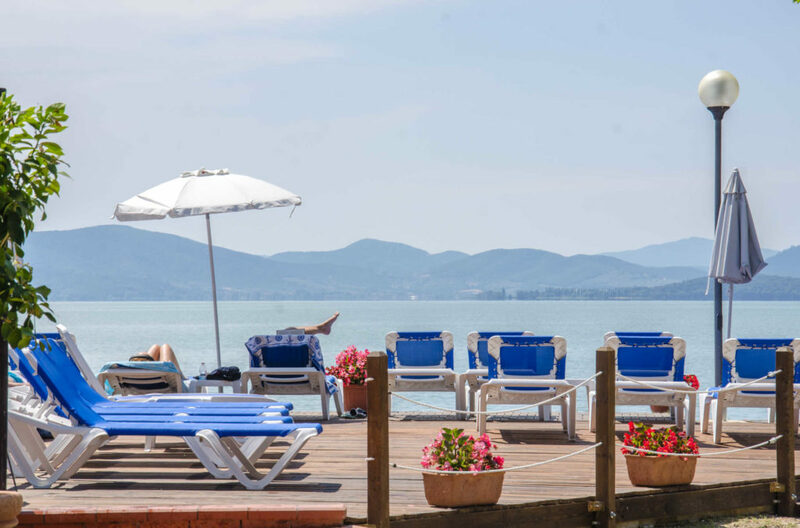 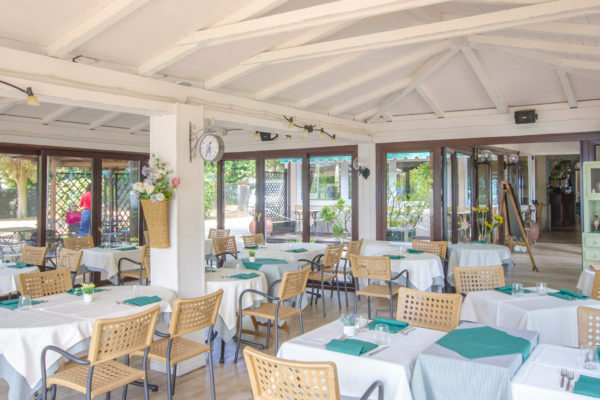 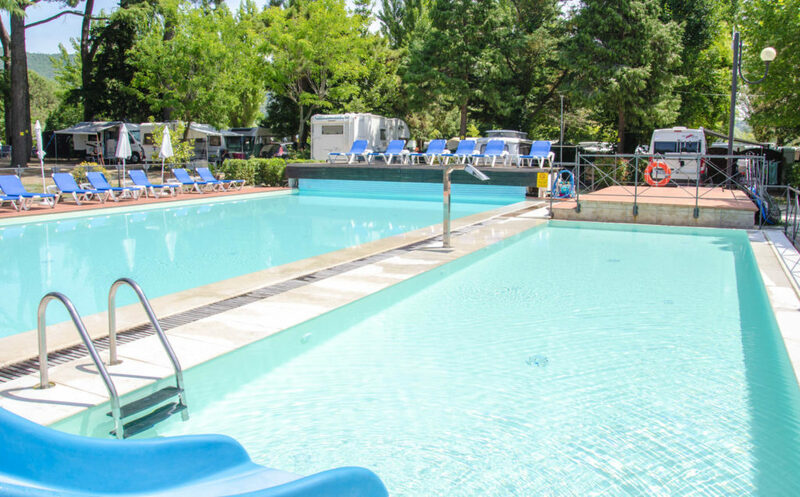 It has 18 comfortable rooms, tastefully furnished, all with private bathrooms and air conditioning, a terrace, café and restaurant with stunning views of Lake Trasimeno and its islands, a swimming pool, a heated whirlpool and a solarium with sun loungers. Guests can enjoy their breakfast in a veranda overlooking the lake, with a rich and varied buffet. 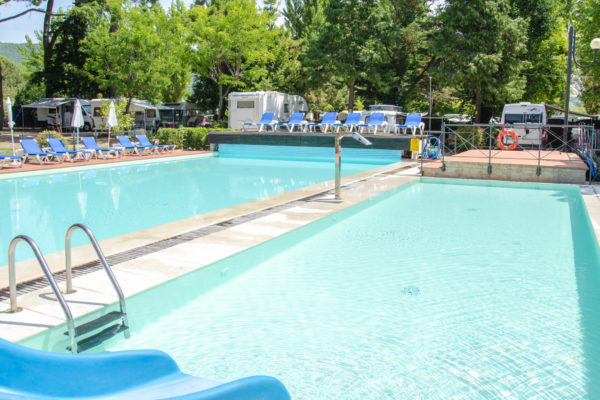 Free Wi-Fi in rooms and communal areas. 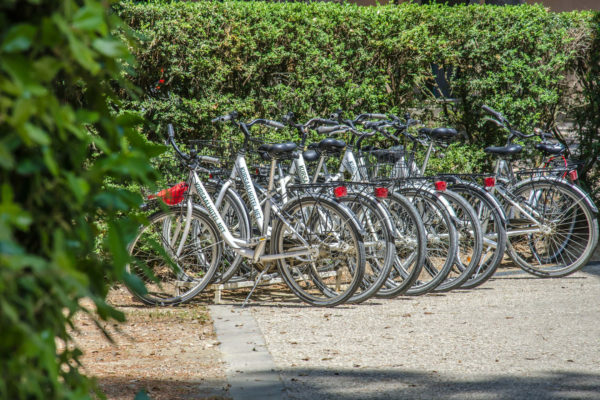 The hotel also has a lift, private parking and a convenient secure and free covered storage area for bicycles and mountain bikes. Small and medium sized dogs are allowed and welcome.